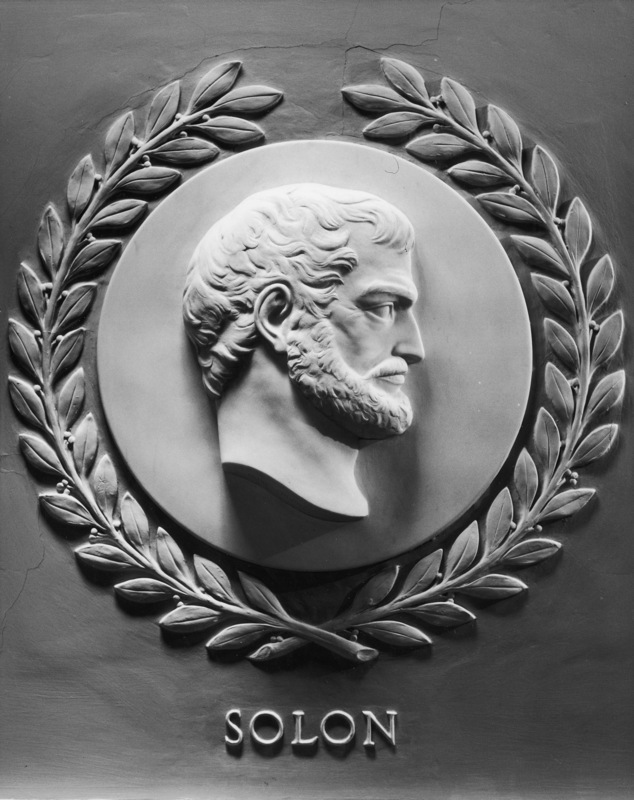 Solon (c. 638-559 B.C.) Athenian statesman. Author of constitutional and legal reforms.